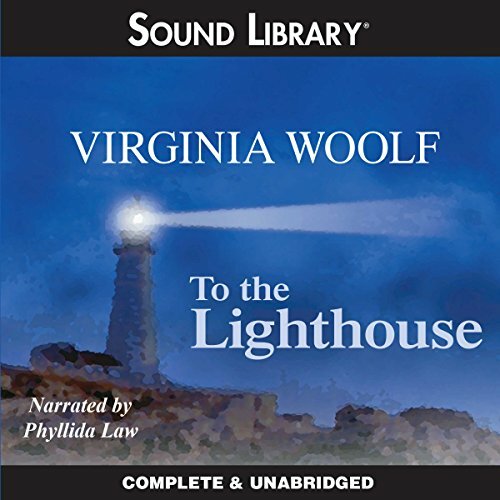 Showing results by narrator "Phyllida Law"
To the Lighthouse is at once a vivid impressionist depiction of a family holiday, and a meditation on a marriage, on parenthood and childhood, on grief, tyranny, and bitterness. 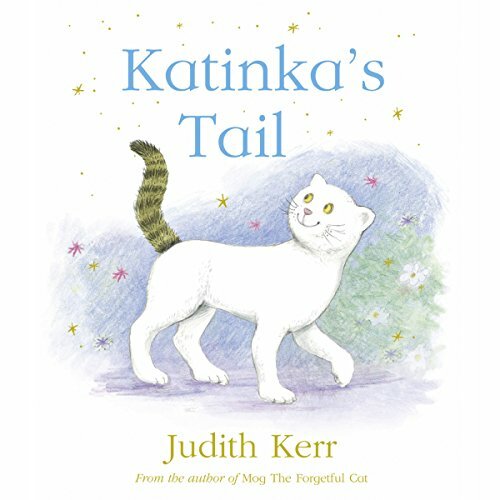 Its use of stream of consciousness, reminiscence, and shifting perspectives gives the novel an intimate, poetic essence, and at the time of publication in 1927 it represented an utter rejection of Victorian and Edwardian literary values. 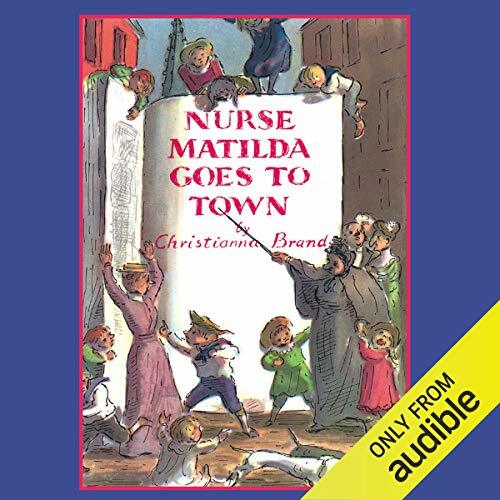 The events of the story occupy a single June day in post-World War I Central London, as wealthy and fashionable society hostess Clarissa Dalloway is preparing for a party she is to give that evening. 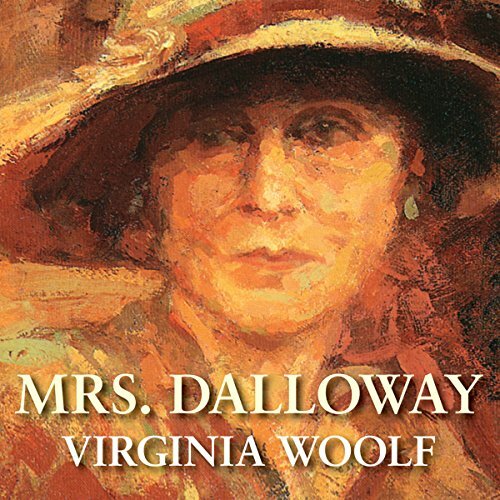 Through her thoughts and memories, the voices of others who have touched on her life and will attend her party, Virginia Woolf shows her genius as a writer who is both accessible and popular. 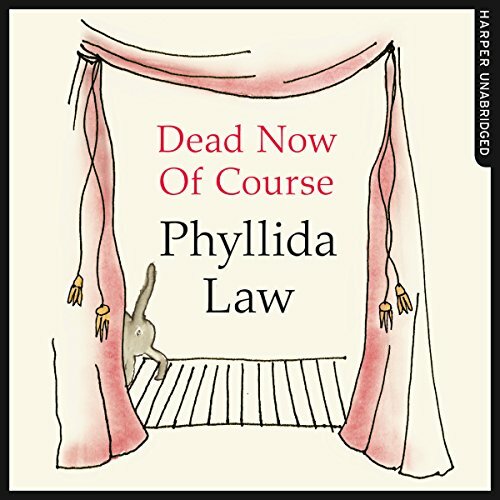 As well as being a mother (to the actresses Sophie and Emma Thompson) and a devoted carer to her own mother and mother-in-law, Phyllida Law is also a distinguished actress, and Dead Now of Course is the tale of her early acting career. 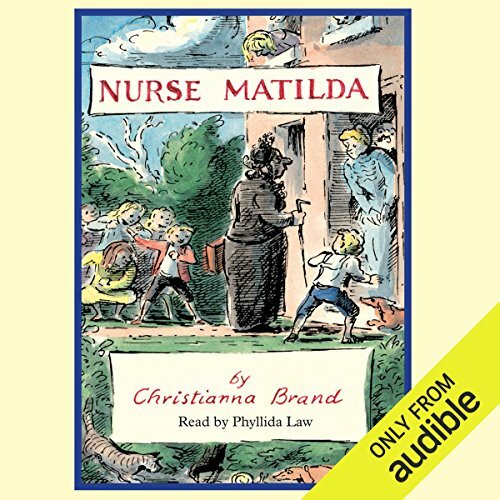 As a young member of a travelling company, Phyllida learned to cope with whatever was thrown at her, from making her own false eyelashes to battling flammable costumes and rogue cockroaches. 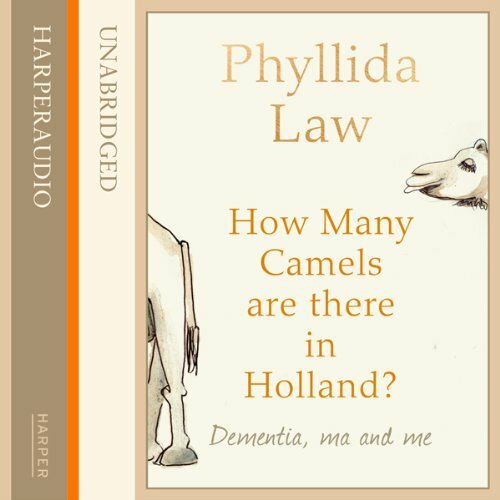 Following Phyllida Law’s wonderful and acclaimed Notes to My Mother-in-Law - which comically and tenderly documented the author’s relationship with her husband’s mother who lived with the family for 17 years - we now have a chronicle of Phyllida’s relationship with her own mother who suffered from dementia. Recently widowed, bringing up her own two daughters (actresses Emma and Sophie Thompson), and working as a successful actress herself, Phyllida went up and down to Scotland to spend as much time with her ailing mother as she could manage. 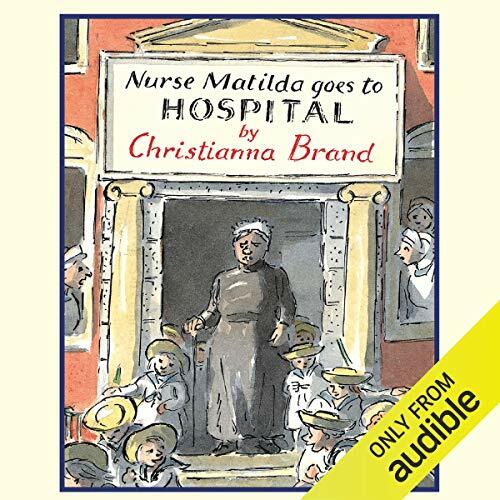 In this story from the popular Nurse Matilda series we see The Brown children have feigned illness and been taken to hospital but with Nurse Matilda running the show they have little chance of keeping up their antics for long.